Having trouble finding the U3A Office? 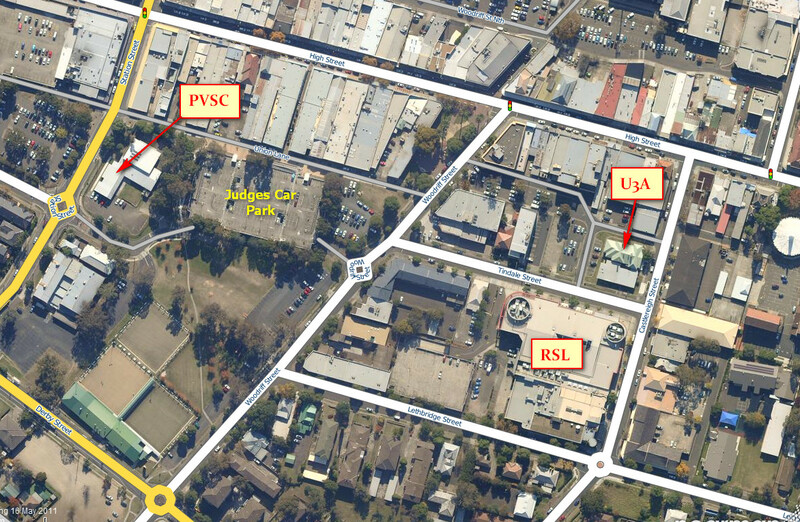 We’re at the Penrith School of Arts, 3 Castlereagh Street, Penrith 2750. In the photo below the building is marked U3A in red, just up from the RSL. Penrith Valley Seniors Centre is also shown on Station Street, just south of High Street.